AAA's Vic Maslia Golf Classic benefits the Georgia Better Government Fund. Brand New Location - the beautiful White Columns Country Club! You must purchase a foursome or sponsorship to attend. Please click the links provided to download either form or contact events@atl-apt.org if you have additional questions. 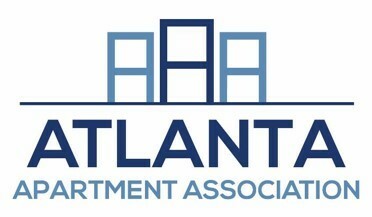 If you would like more information about donating a silent auction item, please contact events@atl-apt.org. Consider being a part of the 31st Annual AAA Vic Maslia Golf Classic. Do not miss out on a networking opportunity with other industry professionals while enjoying a round of golf!